It's back! 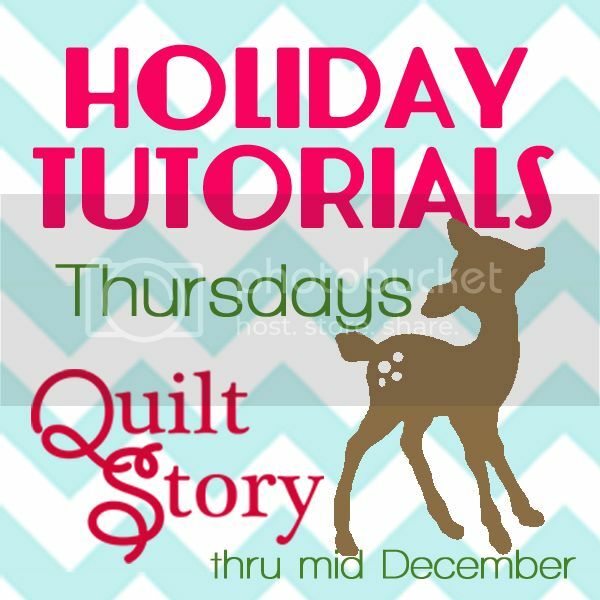 Last year our holiday tutorial series was so popular we've invited another great group of designers to help us out. 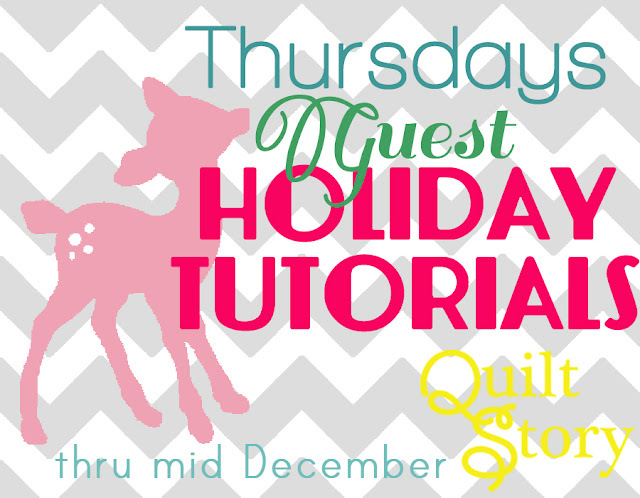 Every Thursday we'll have a new blogger sharing a tutorial that can be used as a holiday gift. We've got some great things so we hope to see you here each week discovering new bloggers and new ideas! Feel free to promote this on your own blogs, facebook, pin it! whatever :) It should be fun for all! I'm so glad I found you (through A Quilter's Table) and thank you for hosting the Holiday Tutorials! I love your blog - I'm now a follower!